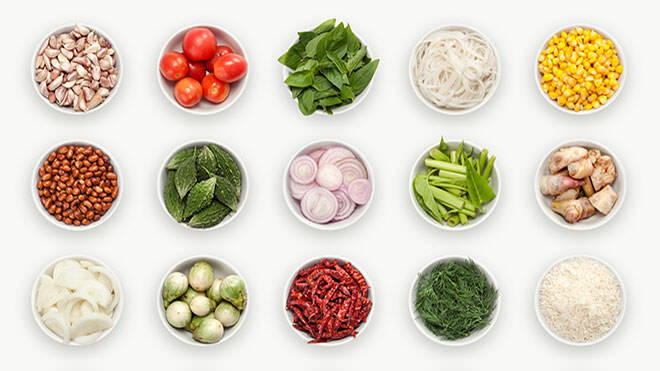 Lemongrass, galangal, laksa leaves and belacan (pronounced bluch-unn) are available from helpful supermarkets and Oriental food stores. If you can't find galangal, double the grated ginger to 2 tbsp. If you can't find laksa leaves, simply leave them out. 1. Add the ingredients for the paste to a heavy mortar, pounding with a heavy pestle in between each addition or alternatively, pulse in a food processor until the mixture resembles a thick, fragrant paste. If using a food processor, add 1-2 tablespoons sunflower oil to keep the mixture loose. 2. Transfer the mixture to a screw-topped jar and store.